So there's where it all began - up until now I think I lost a bit of that "why don't you" attitude. Don't get me wrong, I'm still creating new recipes and challenging myself but some times we need to just remind ourselves why we do what we do! So on that note, I'll push on! 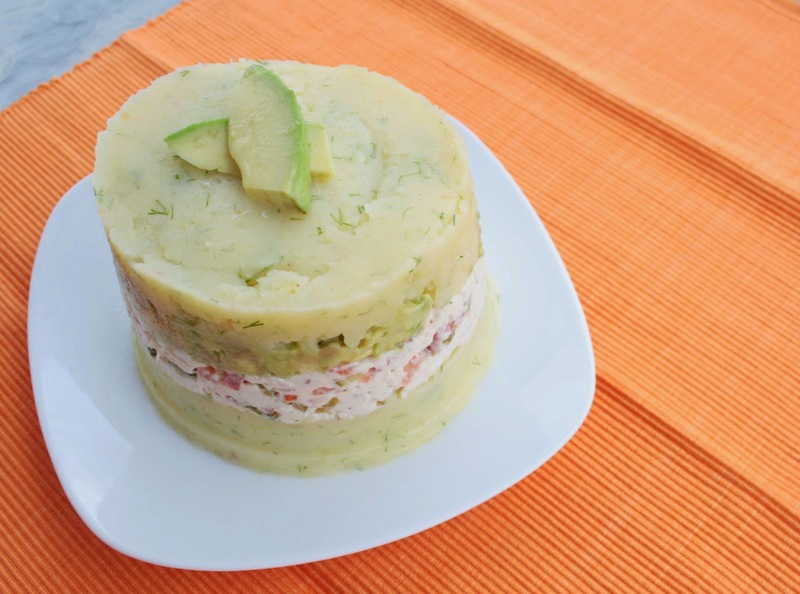 I tried Peruvian food for the first time last week and my favourite dish was a chicken and avocado "causa" - a tower of mash, chicken salad and avocado. The chilled mash was fresh, the chicken salad was smooth with small chunks of tart onion and somehow it was light but filling. I decided halfway through that I would be eating it again and the only way to make that happen outside buying a train ticket a few times a month to visit the restaurant would be to make it myself. I wasn't able to find a recipe for the exact dish we tried but instead created my own version. It might not be traditional but it's so tasty. 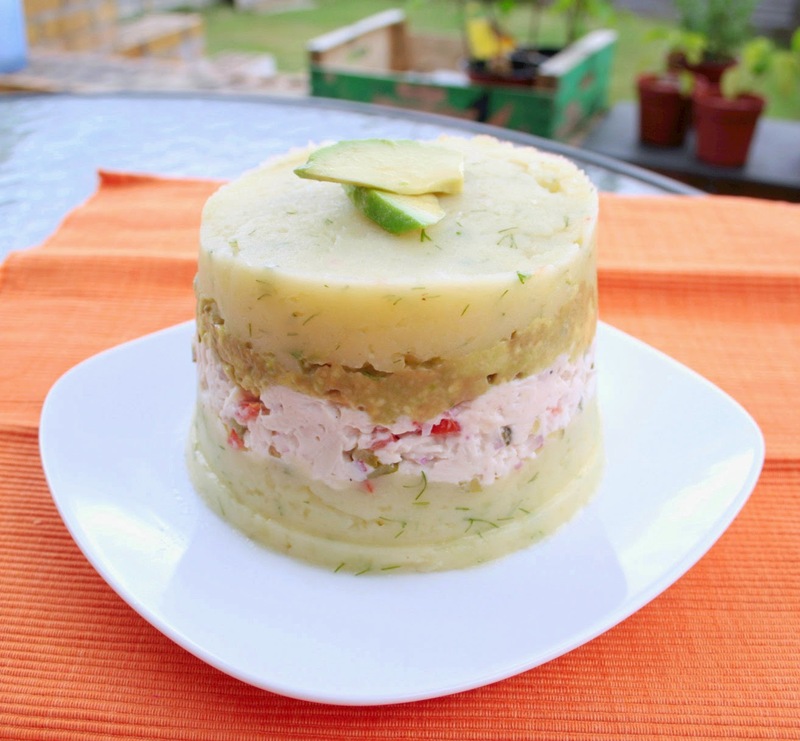 You can use both the mash and the chicken salad on their own but the two compliment each other so well and you'll want to build your own tower of causa so the two can be together! Boil the potatoes in salted water until tender, drain, then mash with the olive oil, lime juice, salt and 3/4 of the chipotle sauce. 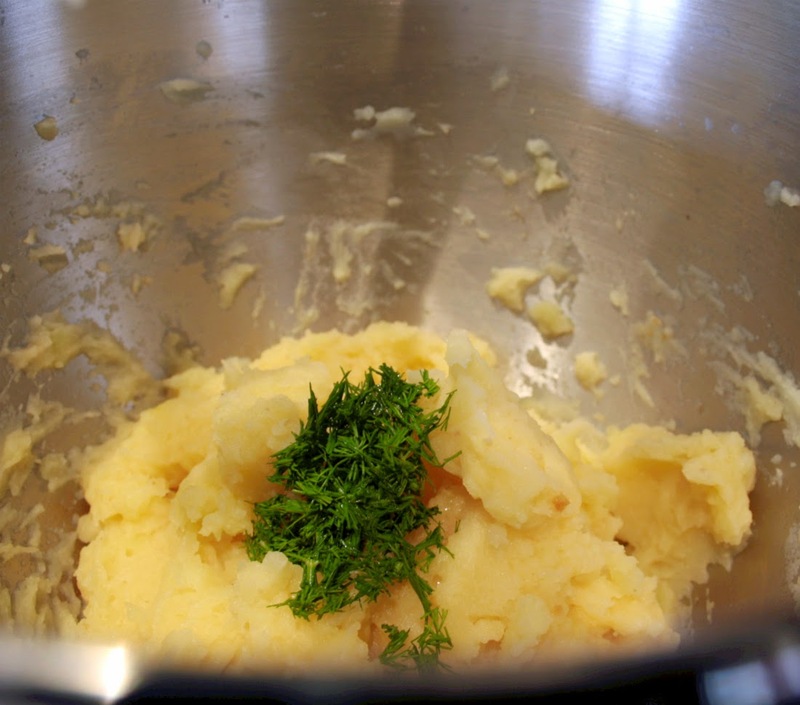 Allow the mash to cool a little. 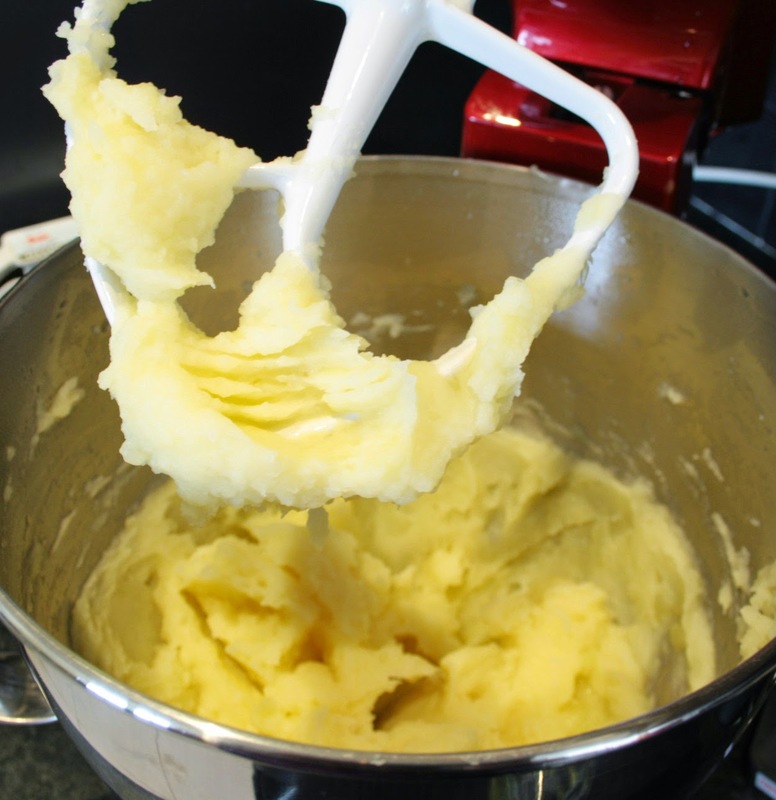 Top tip: use the paddle attachment on your stand mixer to get really smooth and creamy mash. 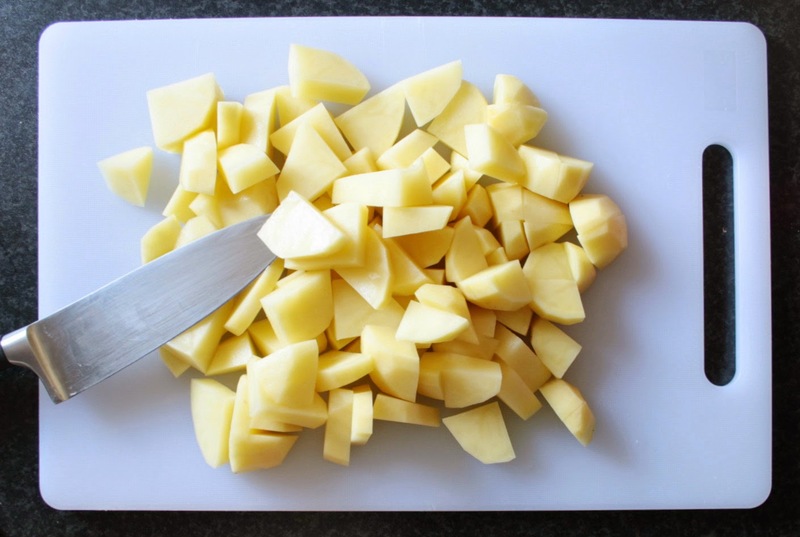 Use a low setting until all the lumps have gone but be careful not to over mix as it could end in glue-y spuds! Poach the chicken in water with a sliced carrot, garlic, salt and pepper. Once the water starts to simmer, keep on the heat at a steady temperature for about 20 minutes or until the chicken is cooked through. Drain and cool. 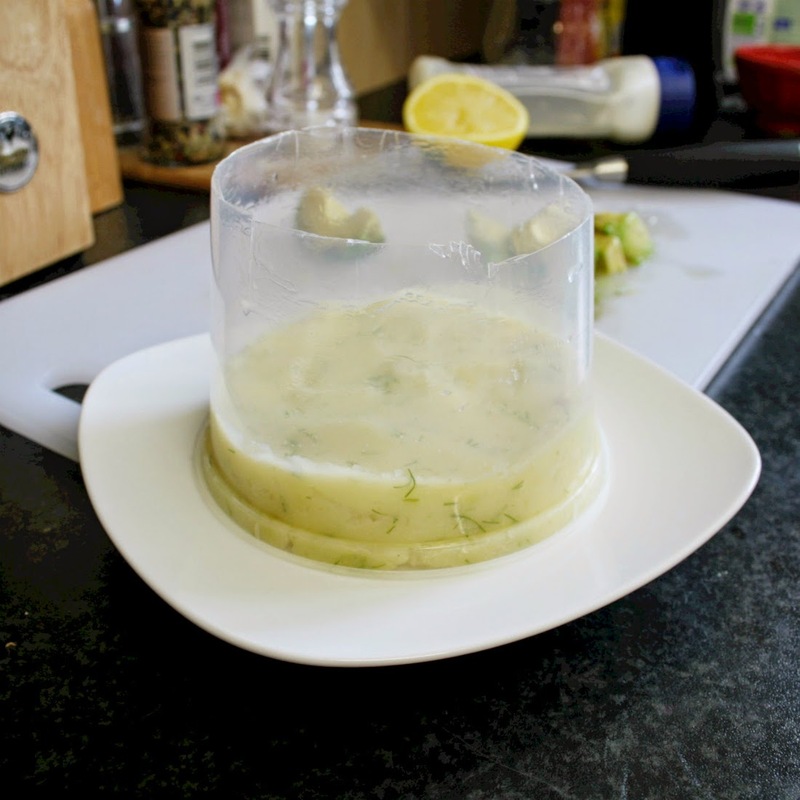 Add the chopped dill to the cooled mash and mix well. Once the chicken is cool enough to handle, shred with a fork (or your fingers) and then chill in the fridge. 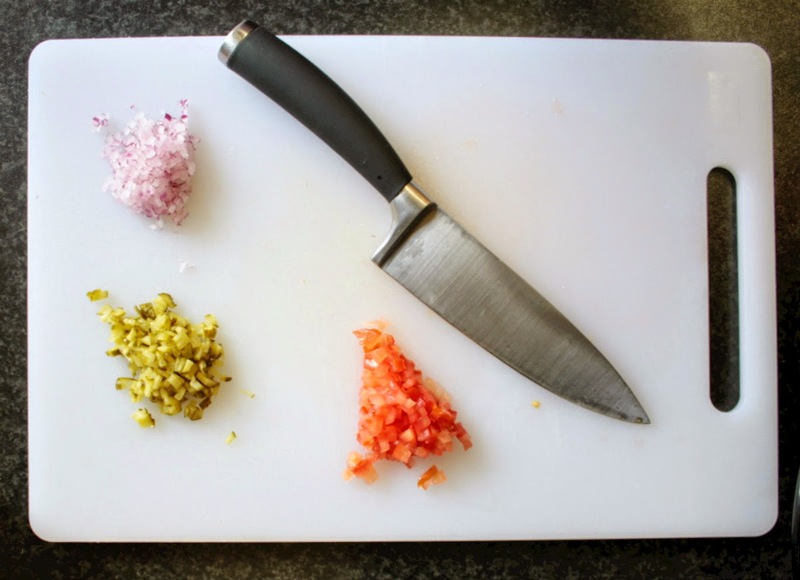 Chop the tomato, red onion and cornichons into teeny, tiny cubes - you want the focus to be the chicken but should still have a little pop of flavour in every bite. 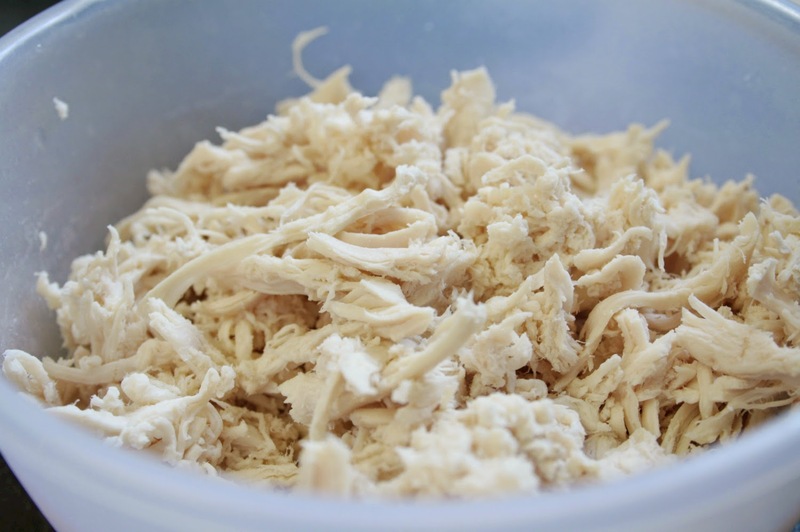 Mix the mayonnaise into the shredded chicken until the chicken is well coated, add the cubed veg then mix well. Mash the avocado with a squeeze of lemon juice to prevent browning then mix in the rest of the chipotle sauce. Construction time! 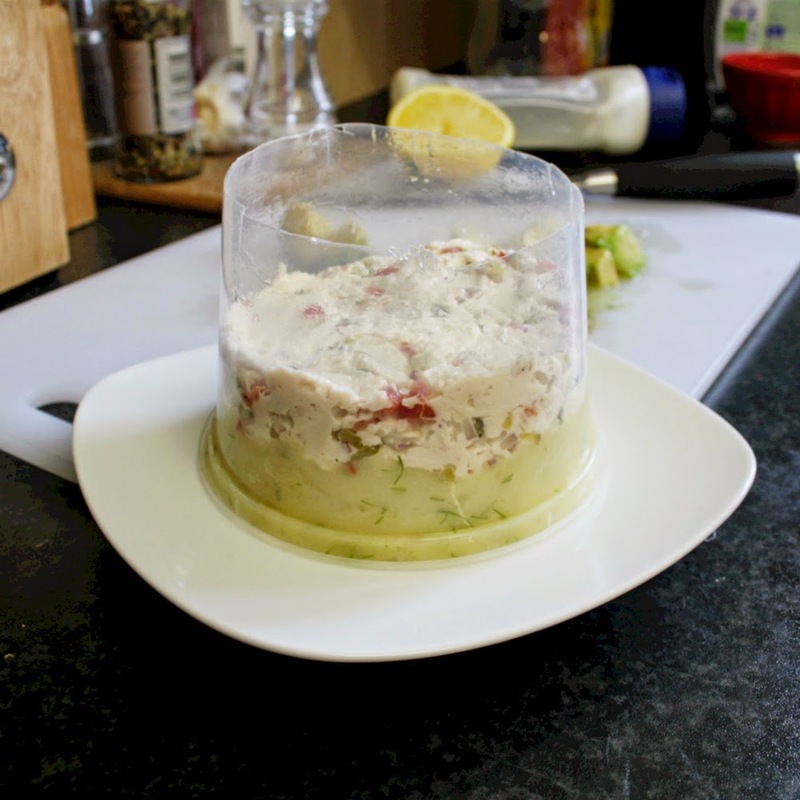 Most people who spend a lot of time in the kitchen will probably have some sort of ring to use as a mould but if you're like me then a bit of improvisation is called for. 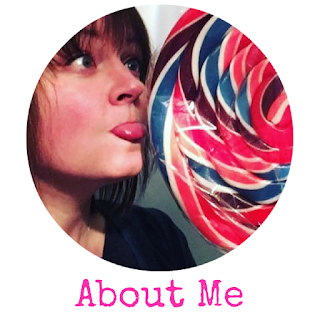 I cut the bottom off a plastic tub I had which worked really well but you could use any sort of tube you can find. Regardless of what you use, make sure you lightly oil the inside to make releasing the stack easy. Mash first (pack it down well! 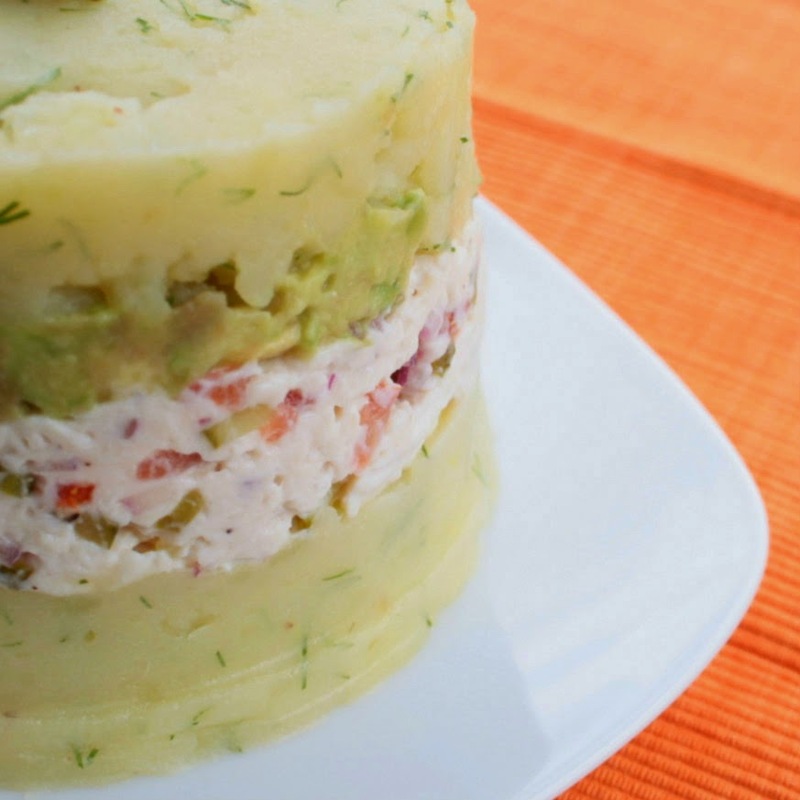 ), a layer of chicken salad, a layer of avocado then top it off with another layer of mash. 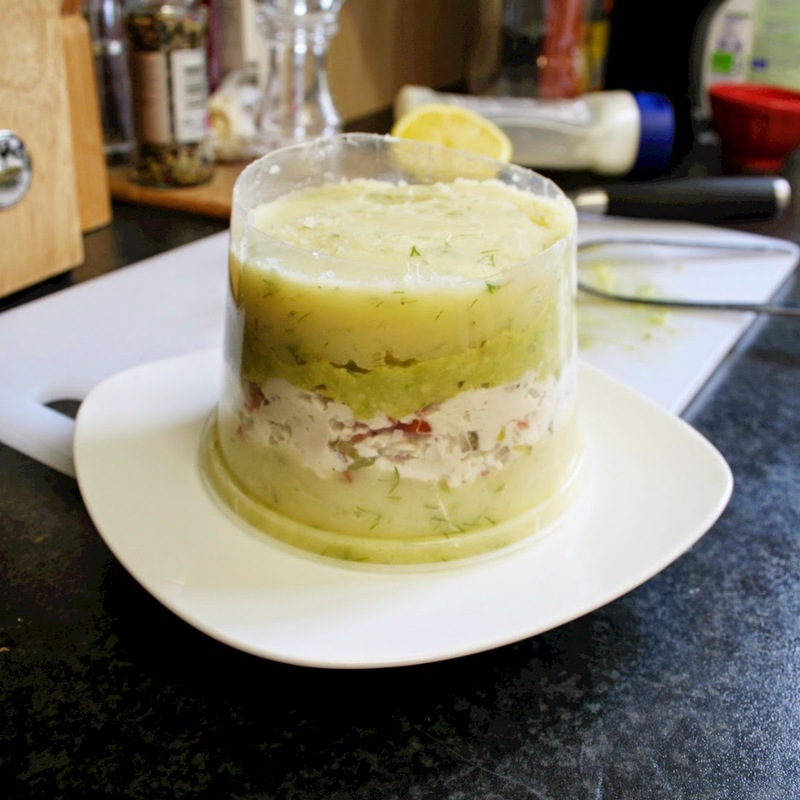 This is such a versatile dish - make little towers for an appetiser or larger ones for a main course. 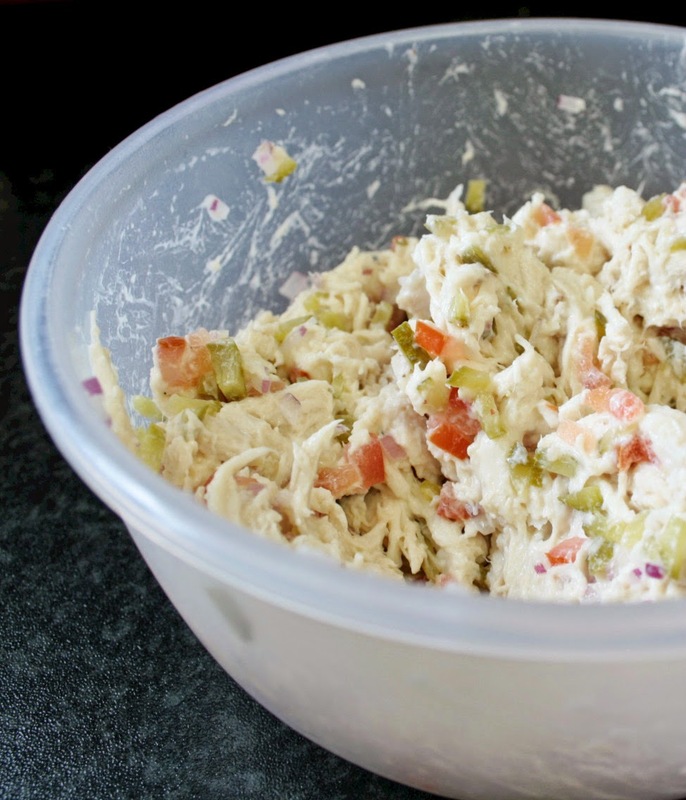 Don't forget you can use both the mash and the chicken salad on their own. You could even try tuna instead of chicken! That looks amazing! Definitely making this gem.